One Newark Hotel has blocked rooms for us! Other hotel properties are listed for your information. 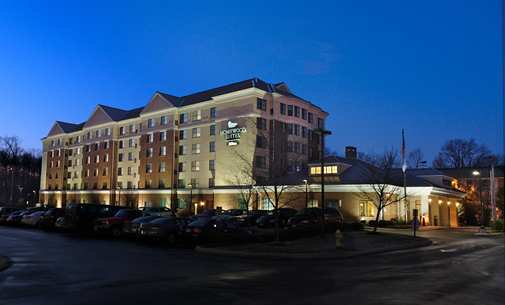 U of D Marriott Courtyard is a popular choice for many visitors to Newark because it is convenient to the U. of D., the Newark Country Club and Downtown Newark. Detailed information follows immediately below. Information regarding other area hotels can be found below the information about the U of D Marriott Courtyard. Marriott Courtyard at U. of D.
(For more information about the hotel, visit their WEBSITE). TownePlace Suites (a Marriott property), 302-369-6212, ext. 0, 410 Eagle Run Road, Newark, DE. Dual Queen or Single King or Queen Studio Rooms available. Dual Queen Studio Room Rate is $154.00 not including tax. Single King or Queen Studio Room Rate is $144.00 not including tax. 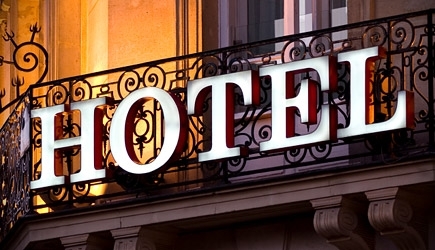 Lower rates may be available for pre-paid or for Marriott Rewards members. Embassy Suites, 302-368-8000, 654 S. College Ave., Newark, DE. Room rate is $249.00 not including tax. Lower rates may be available for Hilton Honors members. Homewood Suites, 302-453-9700, 640 S. College Ave., Newark, DE. Rooms are available at rates of $209.00 for 1 King Bed Suite and $229.00 for 2 Queen Beds Suite, not including taxes. Lower rates may be available for Hilton Honors members. 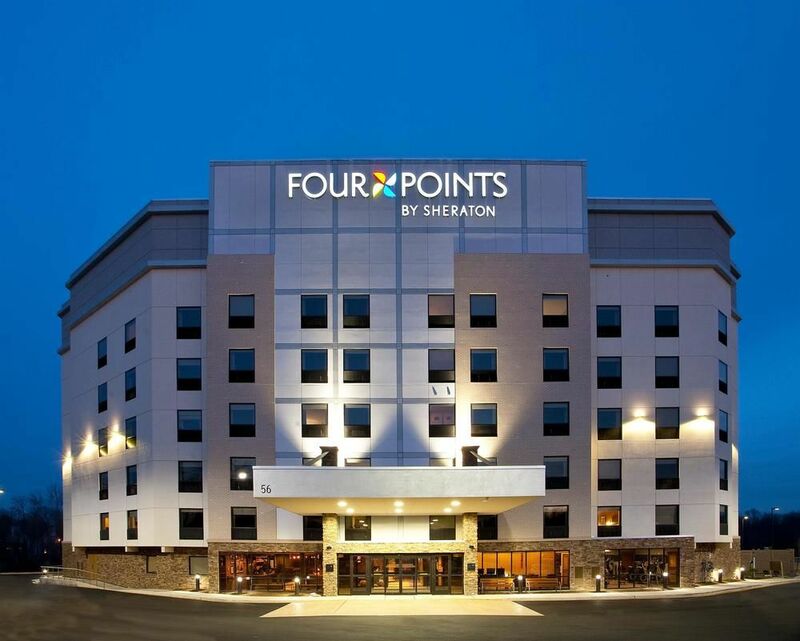 Four Points by Sheraton, (302) 266-6600, 56 S Old Baltimore Pike, Newark, DE. Rates range from $144.00 to $294.00 depending on room choice from a King Bed Room to a 2 Queen Bed Room or upgraded rooms and suites. Discounted rates are available for Military, AARP, AAA, Senior and SPG Members. Elk Forge Bed & Breakfast - 807 Elk Mills Road, Elkton, MD, (410) 392-9007, WEBSITE. La Quinta Inn & Suites (La Quinta Returns) - 304 Belle Hill Road, Elkton, MD, (410) 620-9494, WEBSITE. Hampton Inn Elkton (Hilton Honors) - 2 Warner Road, Elkton, MD, (410) 398-7777, WEBSITE. 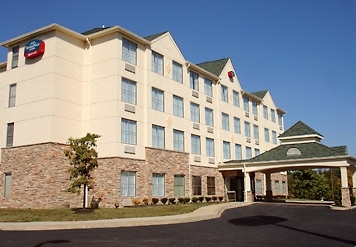 Holiday Inn Express & Suites (IHG) - 1570 Elkton Road, Elkton, MD, (410) 350-9154, WEBSITE. Blue Hen Bed & Breakfast - 1202 Nottingham Road, Newark, DE, (302) 737-9504, WEBSITE. Residence Inn (Marriott) - 240 Chapman Road, Newark, DE,(302) 453-9200, WEBSITE. 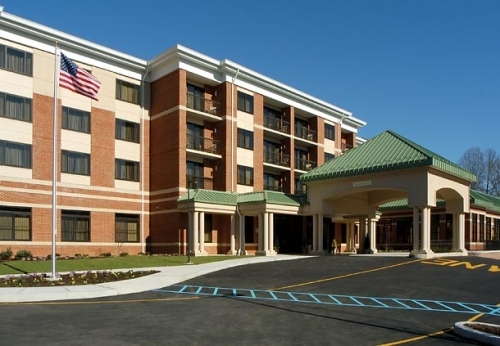 Holiday Inn Express & Suites (IHG) - 1201 Christiana Road, Newark, DE, (302) 737-2000, WEBSITE. Comfort Inn & Suites (Choice Privileges) - 3 Concord Lane, Newark, DE, (302) 737-3900, WEBSITE. Staybridge Suites (IHG) - 270 Chapman Road, Newark, DE, (302) 366-8097, WEBSITE. 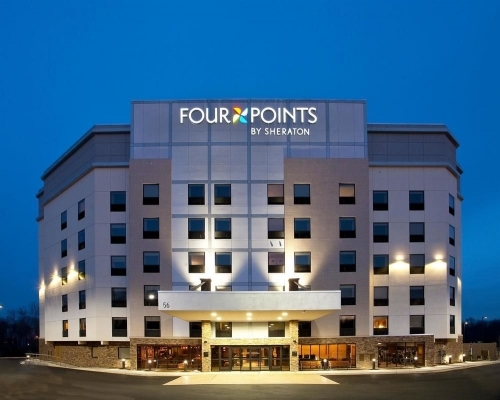 Sheraton Wilmington South (SPG) - 365 Airport Road, New Castle, DE, (302) 328-6200, WEBSITE. Hilton Wilmington/Christiana (Hilton Honors) - 100 Continental Drive, Newark, DE, (302) 454-1500, WEBSITE. Courtyard Wilmington/Newark/Christiana Mall (Marriott) - 48 Geoffrey Drive, Newark, DE, WEBSITE. There are other properties in the area that are not listed here. This is a random, non-inclusive listing of properties that are familiar to the Webmaster.